Maintaining good records will help businesses manage their cash flow and make sound business decisions. It will also ensure that businesses are meeting their tax obligations. Keeping good records is essential for those in business and can potentially save a business significant time and money. 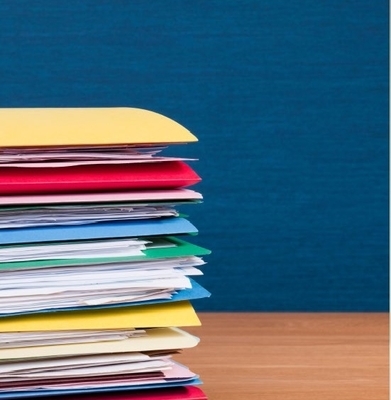 Poor record keeping is often a key factor in the failure of businesses. There are a number of reasons why businesses should be keeping good records of their transactions. Record keeping is a legal requirement. If businesses are not keeping the right records they can be liable to penalties. The law states that records must be kept for a minimum of five years (non companies) and eight years for companies, and can be either on paper or stored electronically. Records must also be in English or a form that is easily converted. The following business records are required to be kept; income tax records, income and sales records, year-end records, bank records, GST records, fuel tax records and employee and contractor records.